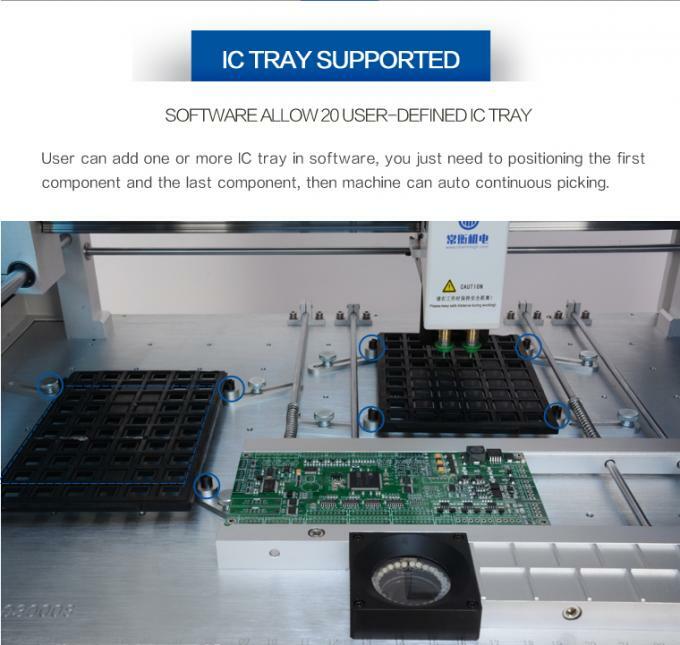 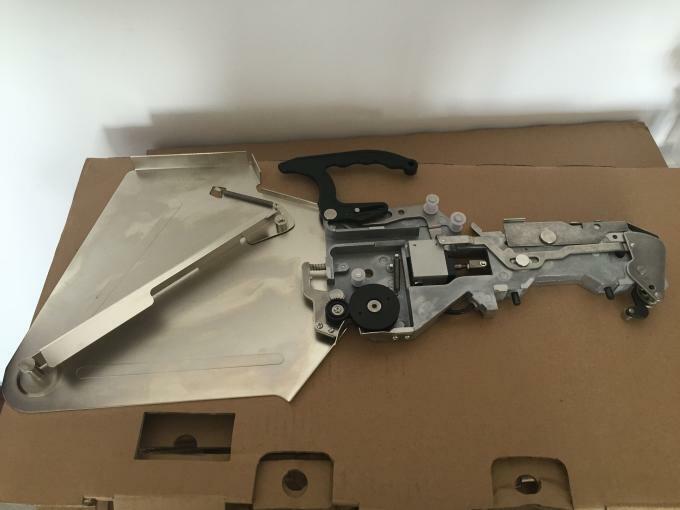 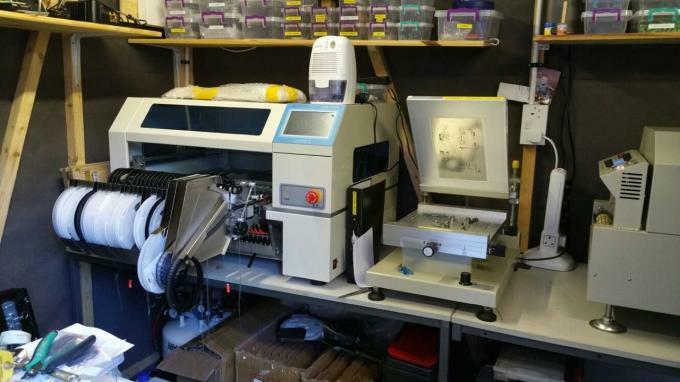 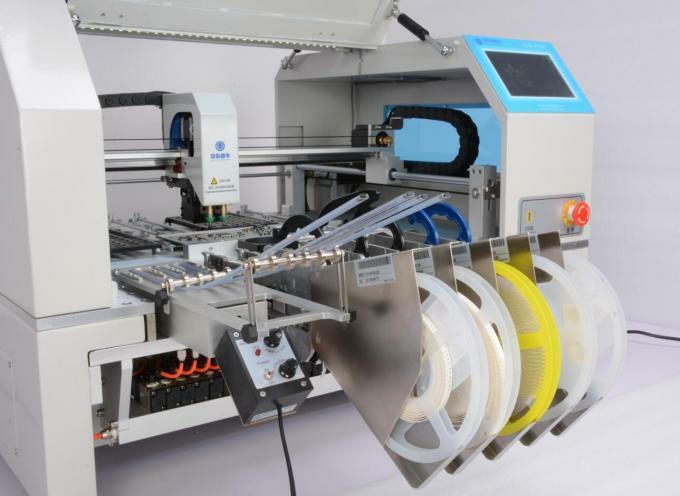 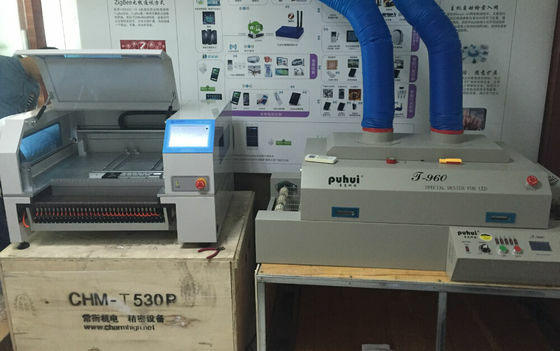 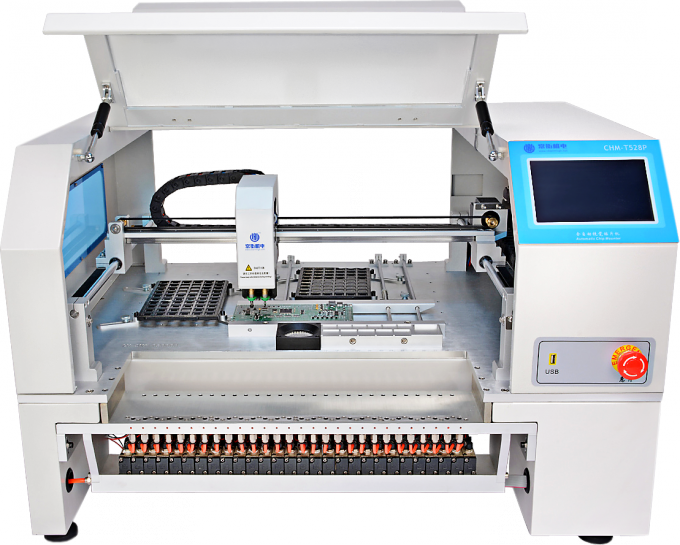 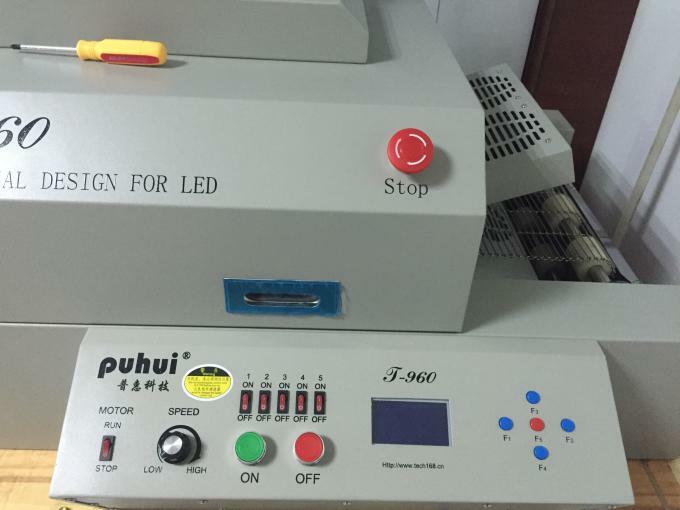 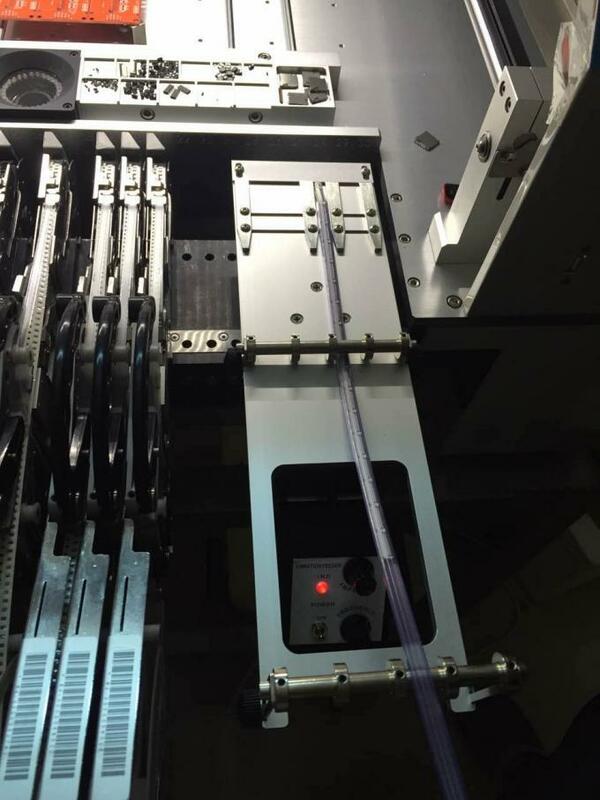 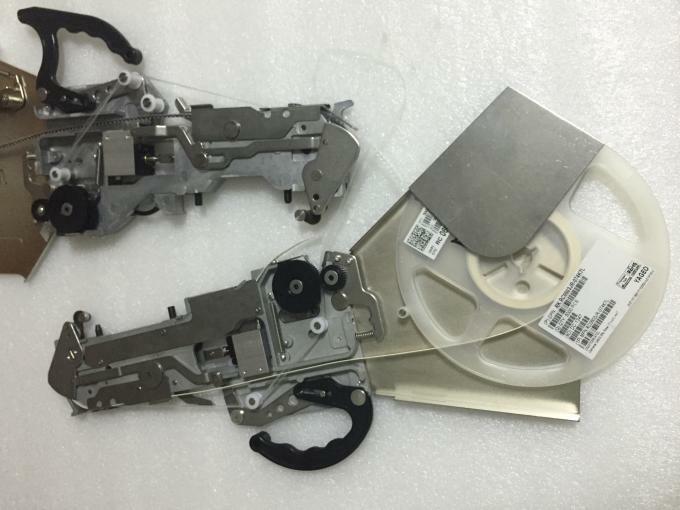 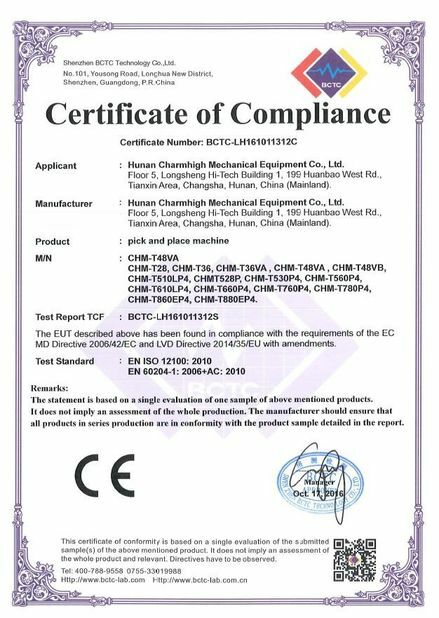 CHMT528P is an Advanced SMT desktop vision pick and place machine with 28pcs standard Yamaha pneumatic feeder, Yamaha feeders accept by customers in market for many years and it is very relaible. 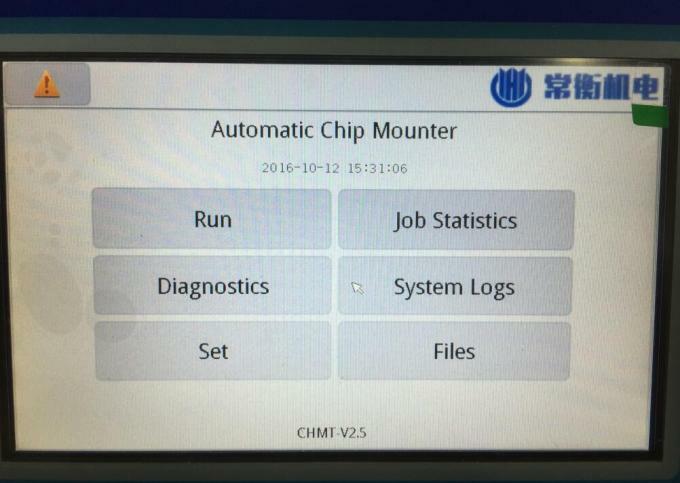 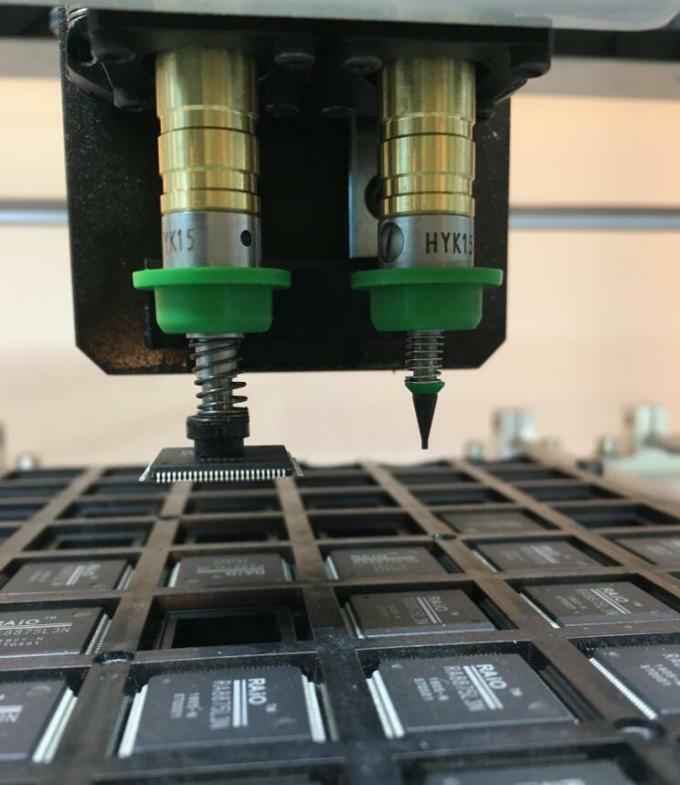 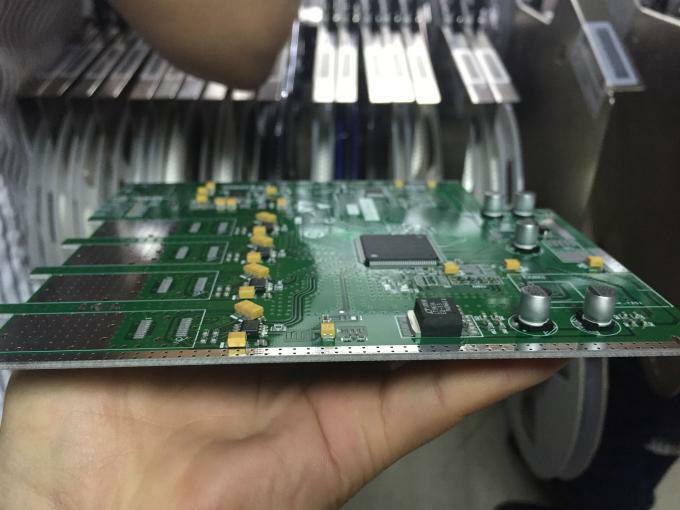 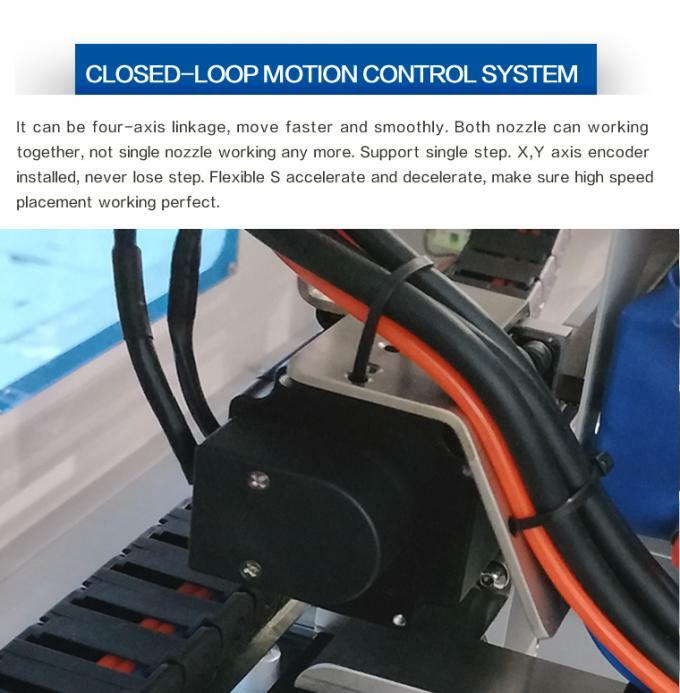 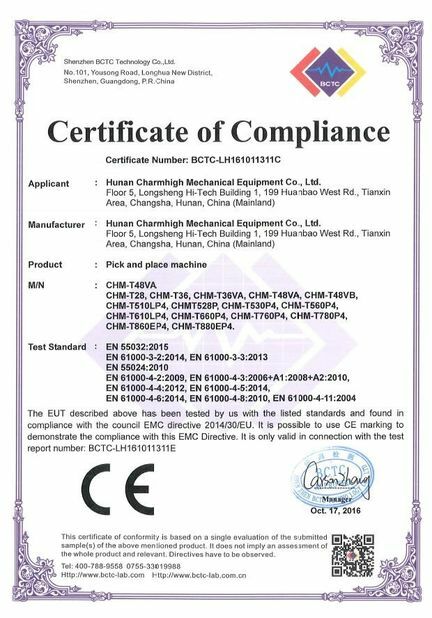 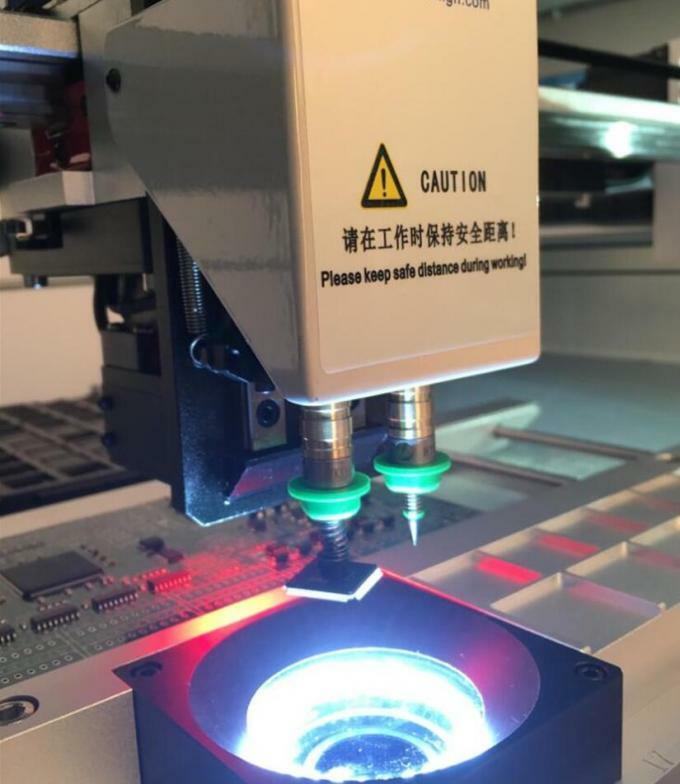 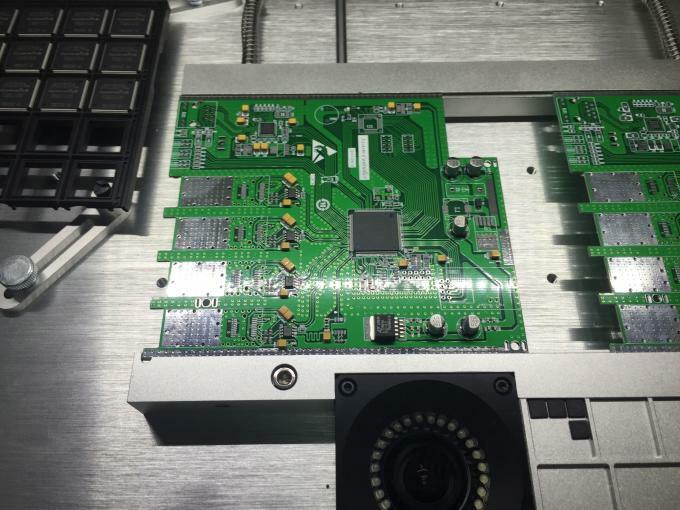 CHMT528P comes with higher accuracy and faster speed, with Auto calibrate mark point function, which is very suitable for small and medium SMT Manufacturing batch. 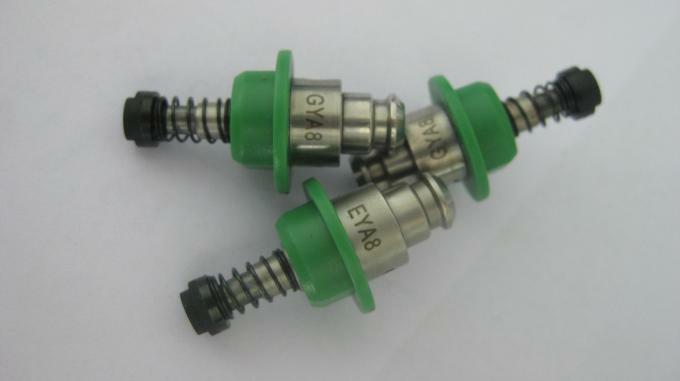 Support components 0402-5050, SOP, QFN etc. goods rapidly. 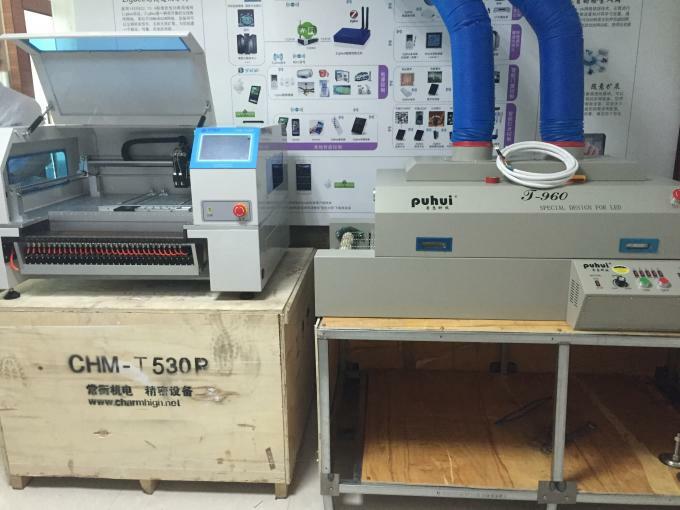 For bigger quantity, ship by air or by sea.